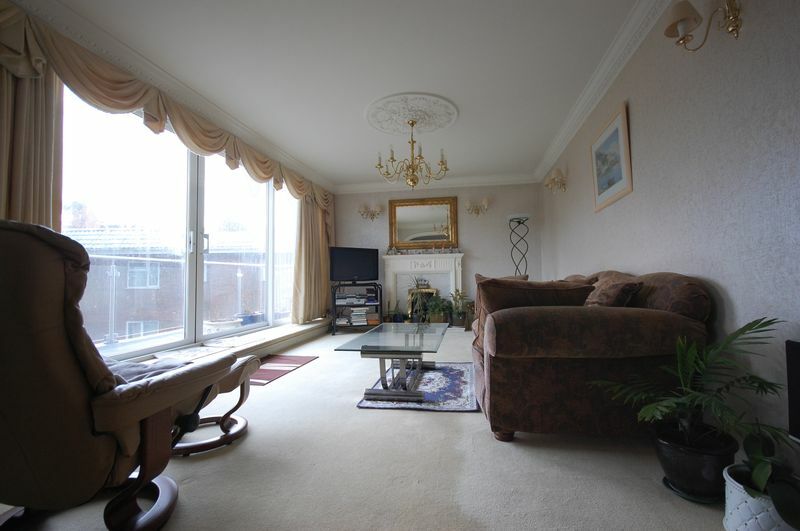 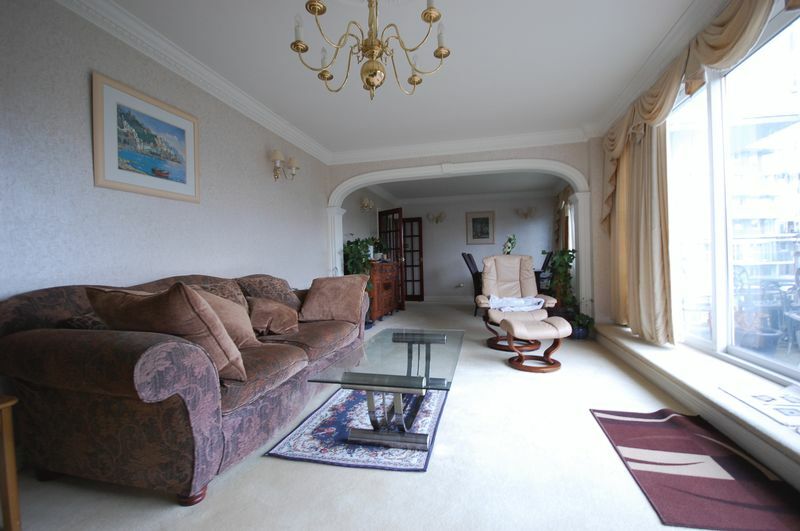 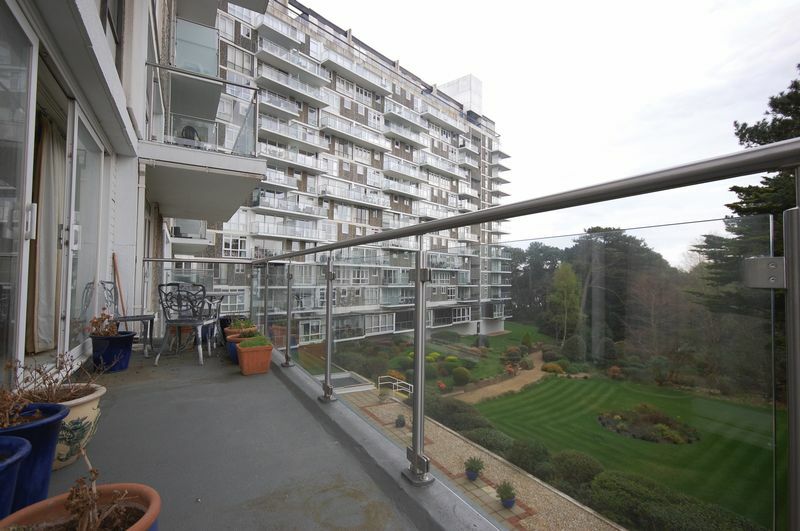 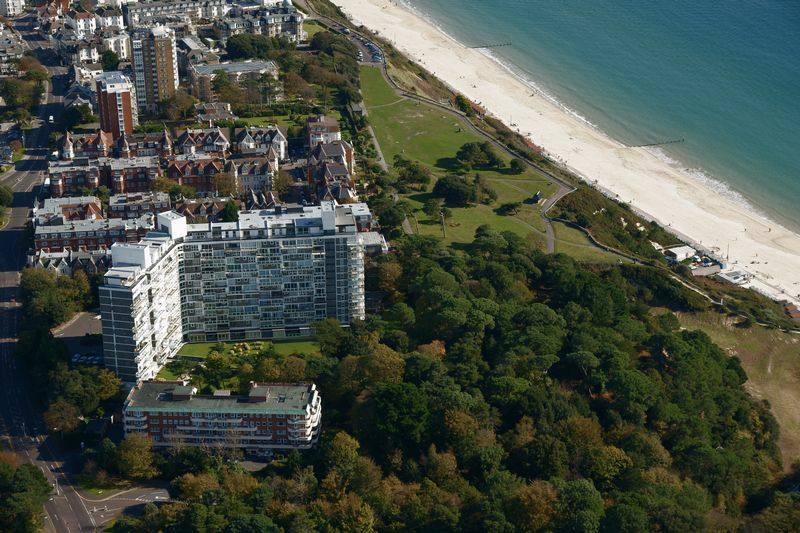 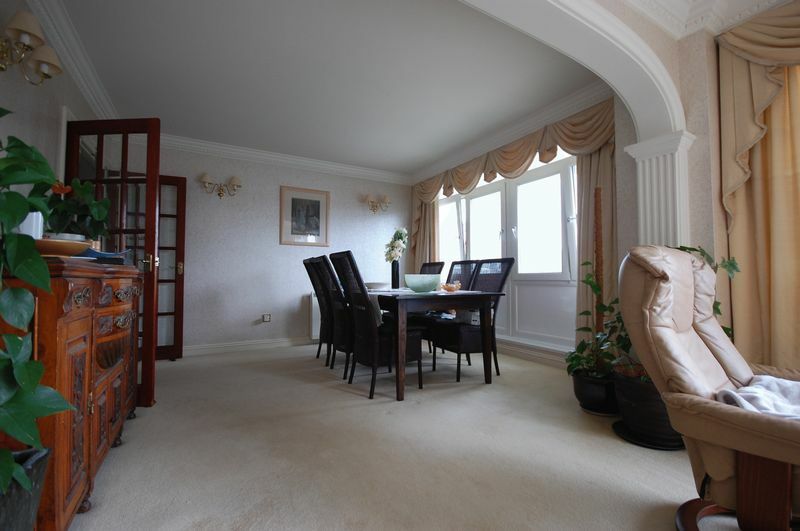 A WELL PRESENTED LUXURY SECOND FLOOR THREE BEDROOM APARTMENT SITUATED IN ICONIC SEA FRONT APARTMENT BLOCK. 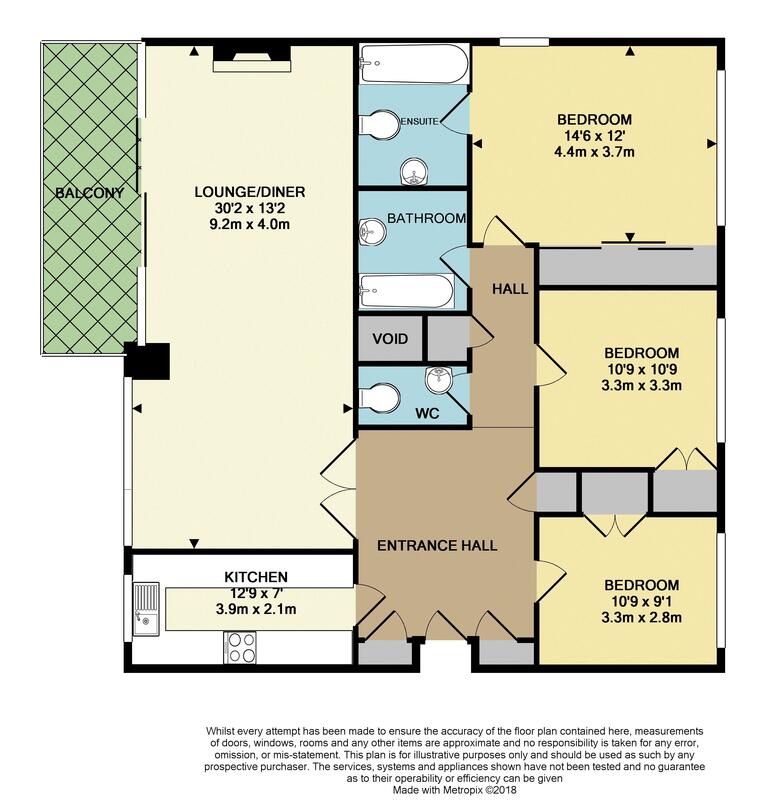 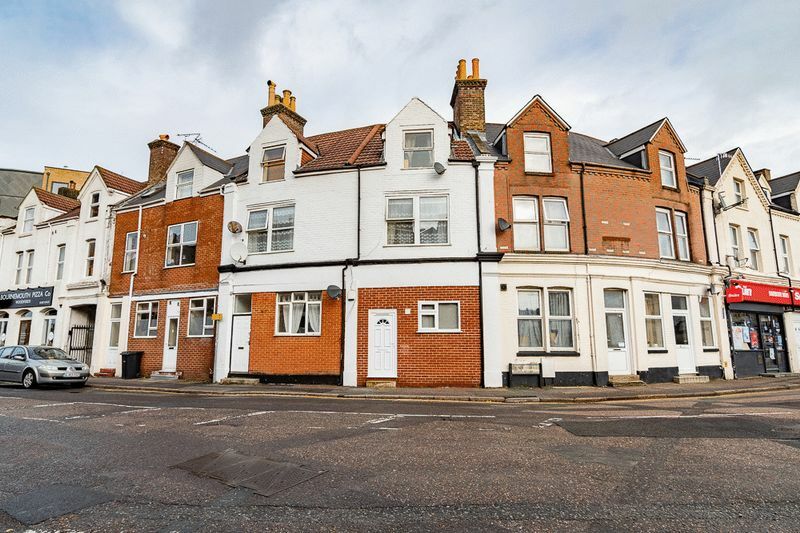 * Luxury Apartment * Three Bedrooms * Lounge/Dining Room * Balcony * Kitchen * Bathroom And Ensuite * Spacious Accommodation * Underground Lock Up Garage * Underground Store * Viewing Highly Recommended. 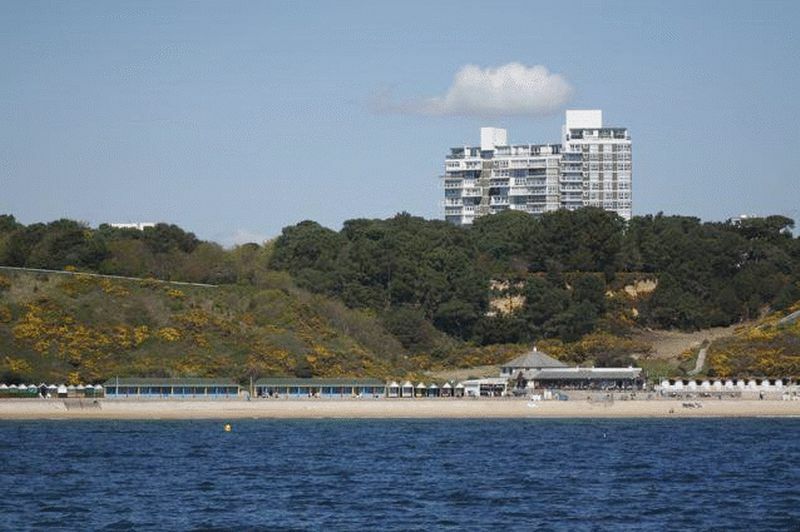 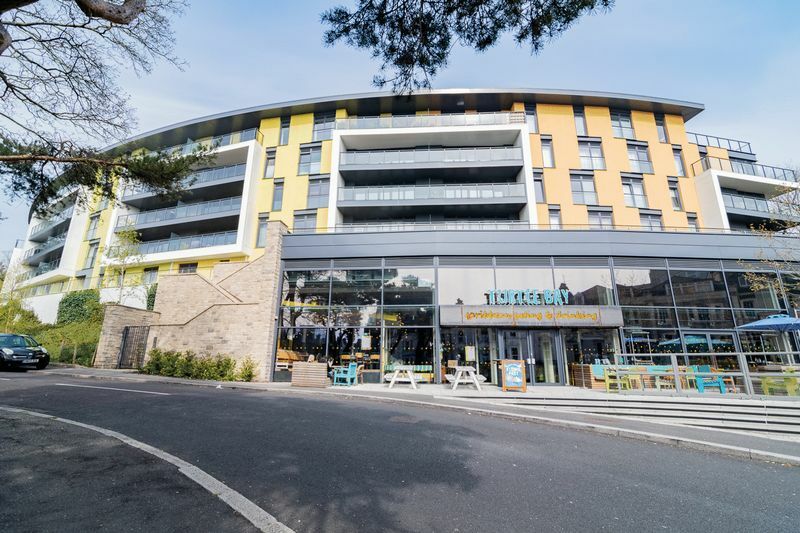 Admirals Walk is an iconic landmark building situated on the sought after West Cliff at the entrance to Durley Chine allowing easy access by foot to Bournemouth Town Centre with its excellent range of shops, bars, restaurants and entertainment facilities as well as the award winning sandy beaches. 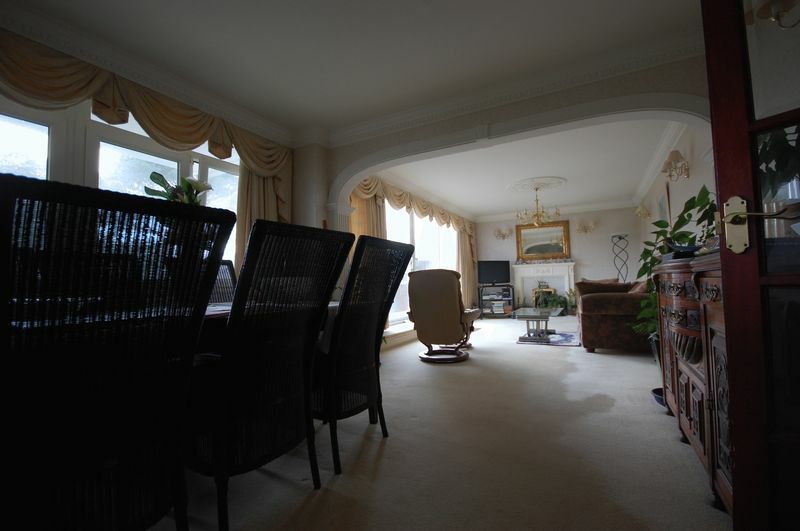 The property is well serviced by an excellent bus route as well as the open top bus during the summer months taking you right along the coast to Sandbanks and the Purbecks. 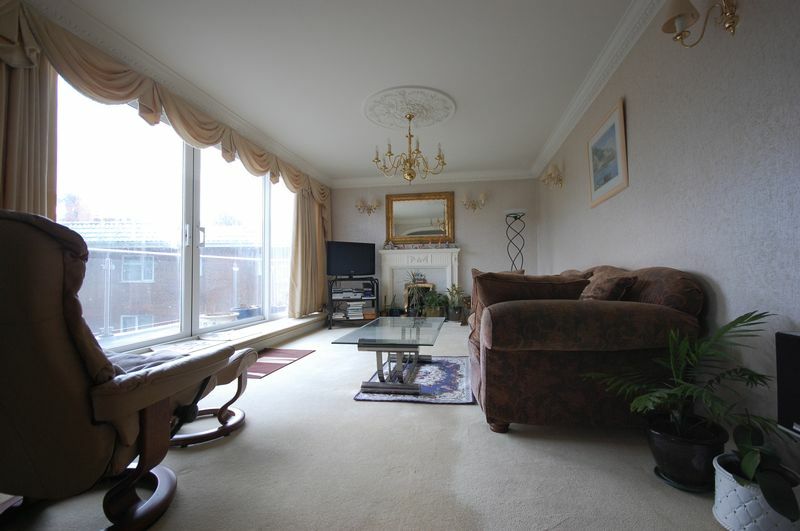 The property offers light, bright & airy accommodation and viewing the property is highly advised to appreciate the space on offer. 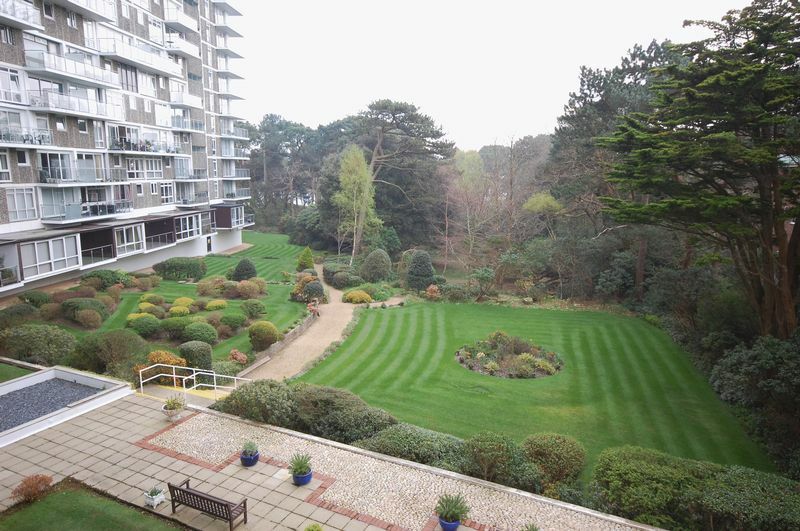 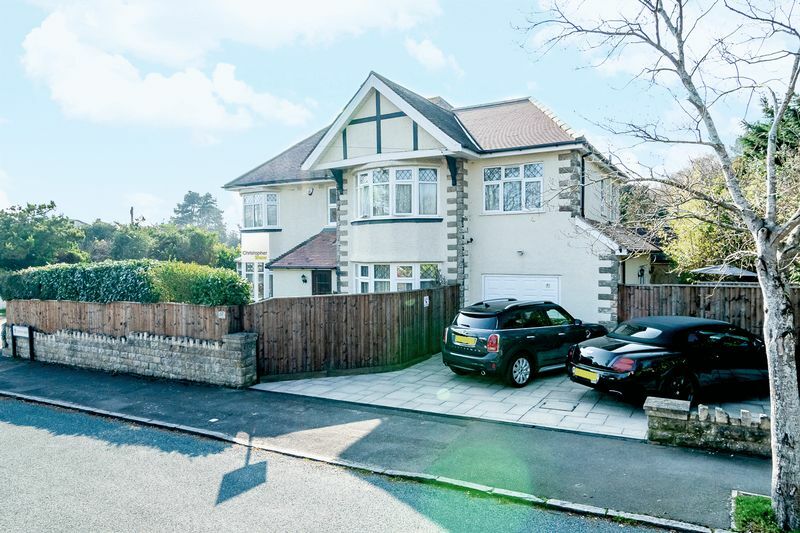 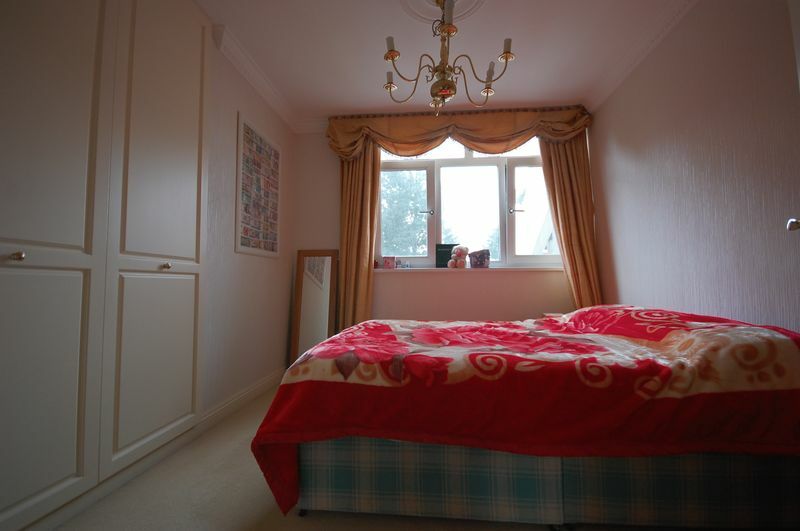 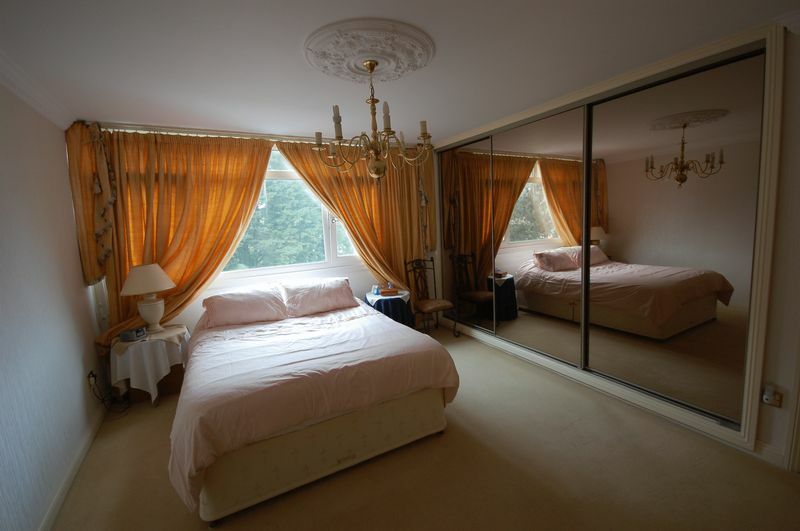 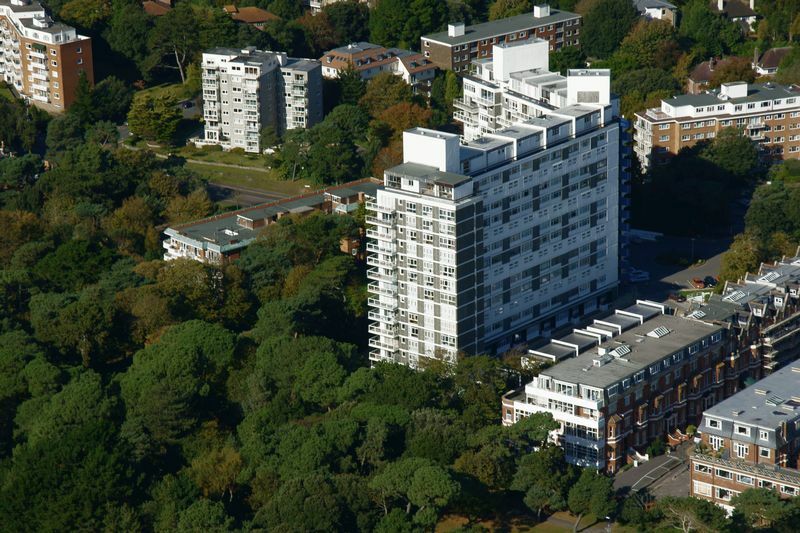 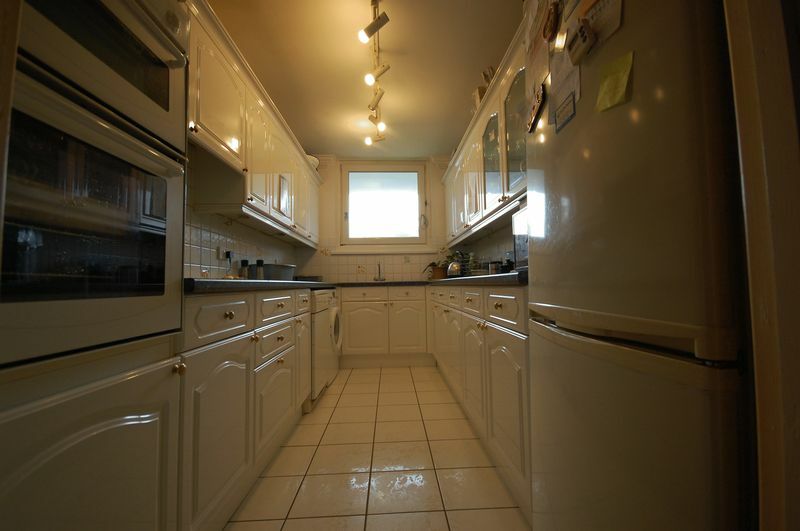 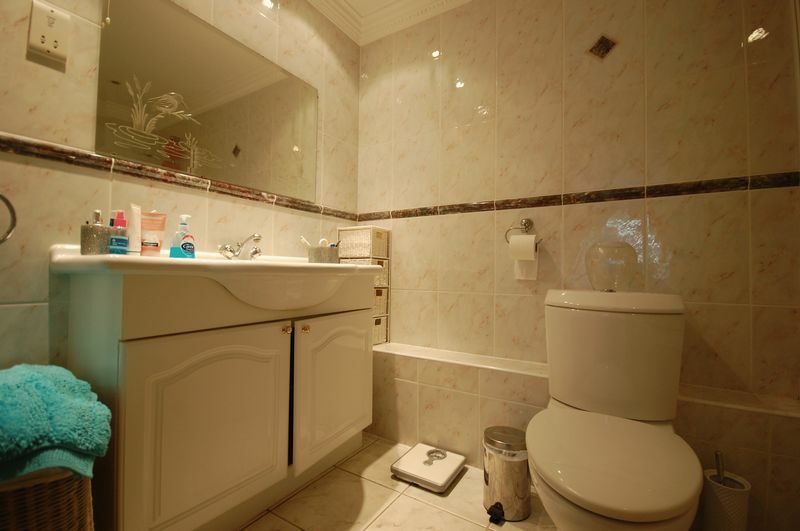 The property comprises; three bedrooms, large lounge/dining room, kitchen, spacious entrance hall, balcony with views of the communal gardens, bathroom and ensuite. 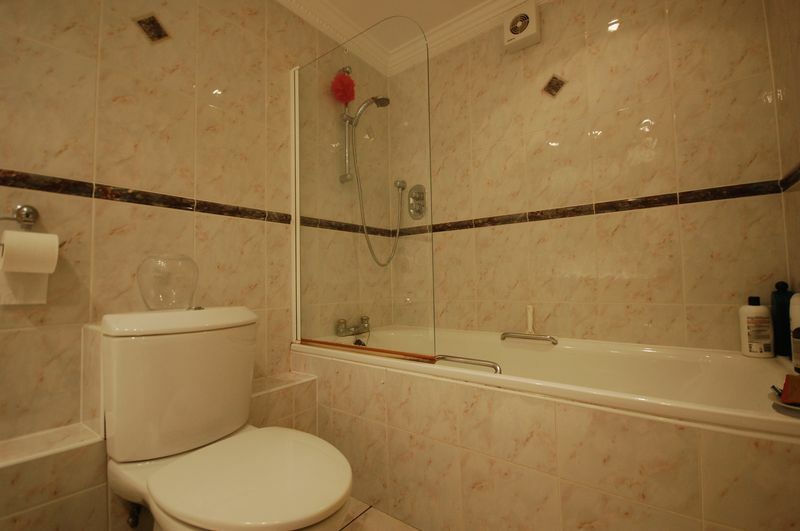 The property further benefits from an underground lock up garage and store.